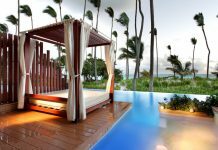 The Reserve is an all-inclusive boutique resort located within the Paradisus Palma Real Resort on Bavaro Beach. 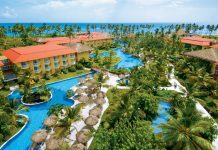 Highlights of the resort include access to a private beach, a large pool with waterslides, and family concierge service. Guest rooms at the resort have private balconies, hot tubs and minibars. Spacious family suites are available. 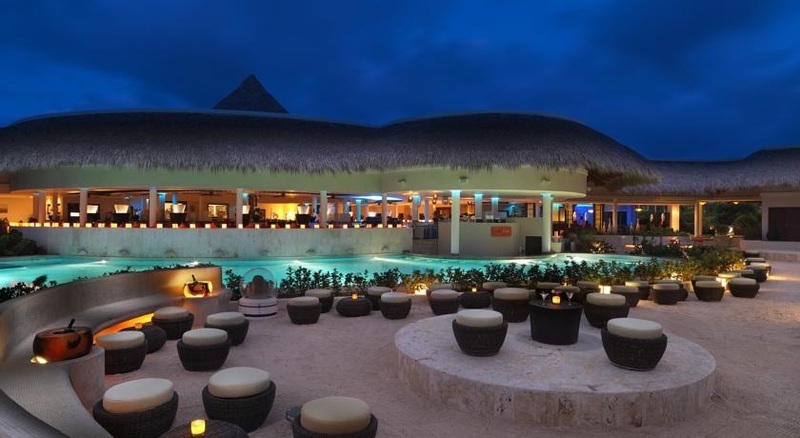 There are three restaurants the resort, specializing in Mediterranean, Japanese, and international cuisine. 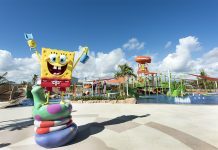 Other resort amenities include a large YHI spa, a gym, an eco garden, a kids’ club, and casino and free transportation to a nearby shopping center. Guests also have access to amenities and restaurants at the Paradisus Palma Real (except Royal Service areas). 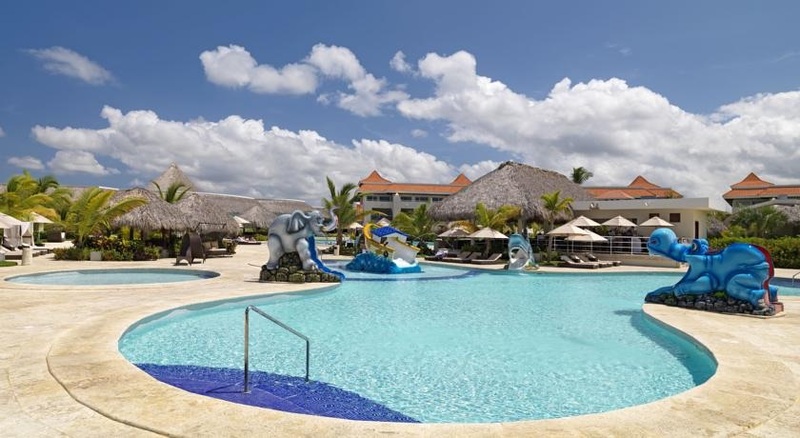 Visit The Reserve At Paradisus Palma Real Resort’s website for more information.